The tomato is a plant which bears edible red fruit. Originally from South America, it was spread around the world due to the Spanish colonization of the Americas. 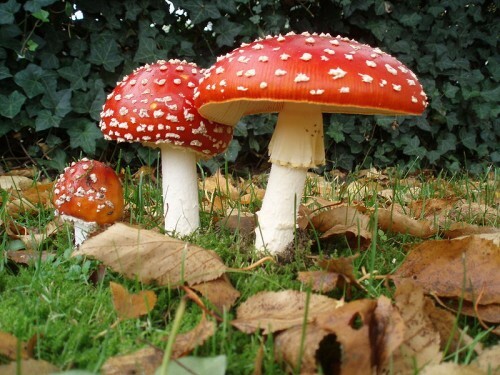 Nowadays, it is one of the world’s most popular ingredients in cooking and there are now many varieties grown, either in backyards or in greenhouses. The tomato fruit is eaten in many different ways. 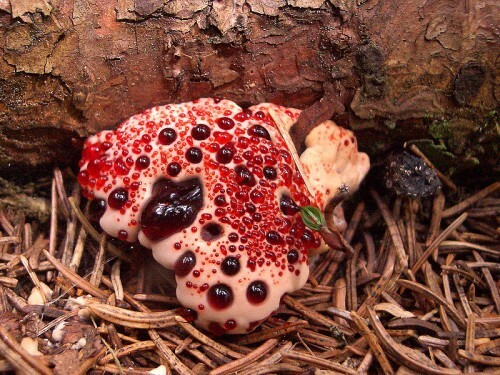 It can be eaten raw, in sauces, as an ingredient in many dishes, soups, and in drinks. 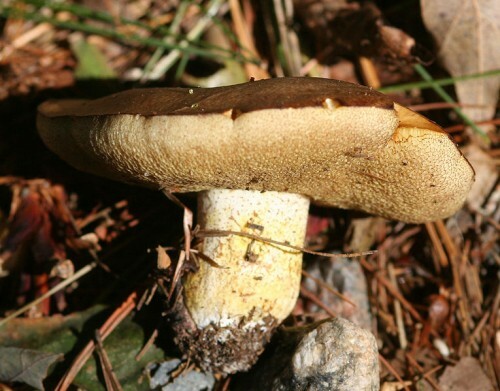 While it is botanically speaking a fruit, it is considered a vegetable in the culinary world. It is important to have tomatoes as part of your diet, as tomatoes are rich in lycopene. Tomatoes belong to the nightshade family. Tomato plants usually grow between 1 to 3 meters tall, and have a woody stem that is weak which can sometimes vine over other plants. It is a perennial plant, however if it is grown outdoors in a temperate climate, it only bears fruit annually. The exact date of when tomatoes were first domesticated is not known. However, what is known is that the word ‘tomato’ comes from the Aztec word, ‘tomatl’ which means “the swelling fruit”. Historians say that Cortes, a Spanish Explorer, may have been the first person to bring the small yellow tomato to Europe after Cortes captured modern day Mexico city (back then known as the Aztec city of Tenochitlan) in 1521. Some Historians believe that Christopher Columbus was the first person to bring the tomato in 1493. However, the earliest mention of this humble fruit in European literature was by Pietro Andrea Mattioli in 1544, who named it the ‘golden apple’. In 2008, just less than 130 million tonnes of tomatoes were produced. China is the largest producer of tomatoes, accounting for around a quarter of global output. This is followed by the USA and Turkey. As this is a popular fruit, there are actually about 7500 varieties of tomatoes that are grown around the world. Home gardeners and organic producers like to grow heirloom tomatoes, as they are better tasting and have better resistance to diseases. Hybrid tomato plants are also rather common. 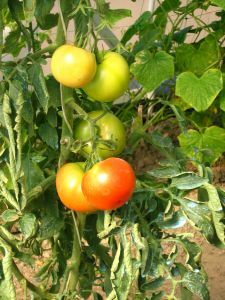 Tomatoes are picked when they are green coloured (ie at an unripe stage). They ripen and turn red when they are stored. Some stores have started to sell tomatoes on the vine, which have better flavor than artificially ripened tomatoes. 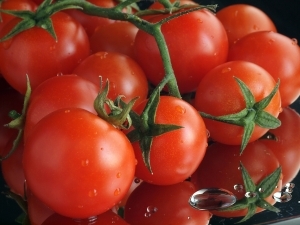 At home, ripe tomatoes are stored best at room temperature, and not in the refrigerator. This is because tomatoes stored in refrigerators will lose their flavor. If the tomatoes are not ripe yet, they should be stored in room temperature uncovered and out of direct sunlight until they are ripe. They have a shelf life of between 3 to 4 days. If they are ripe, they should be used between 1 to 2 days.